The key to a successful wedding that’s memorable for all the right reasons is planning and organisation. 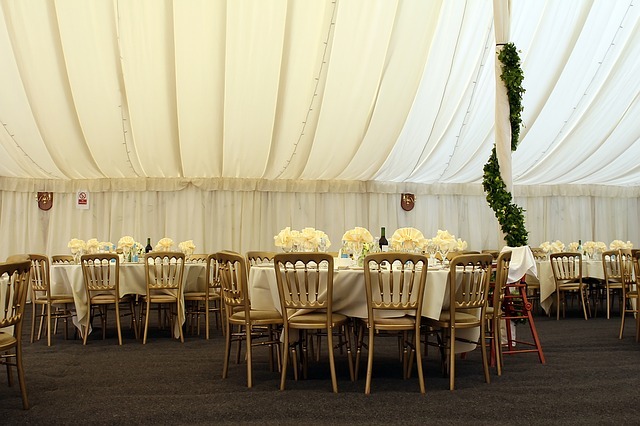 There’s so much to arrange and it all has to go like clockwork on the day and if you haven’t arranged a big event before, then the task will naturally be a daunting one. But with the guidance of many people who’ve made their living out of bringing off fantastic weddings, you can avoid any of the major mistakes and mishaps. Once you’ve decided that you’re going to get married it can be daunting when there are so many different vendors and suppliers to deal with. What we tried to do with this Go To Guide is bring the best advice that’s available on the web and put it all in one place. When you’re trying to arrange your wedding day everything seems to be interdependent. You need to know the number of guests who are coming before you can book a venue or even fix on a budget, but you won’t know that until you’ve had all of your RSVPs. 35 Tips for Choosing Your Perfect Wedding Venue. 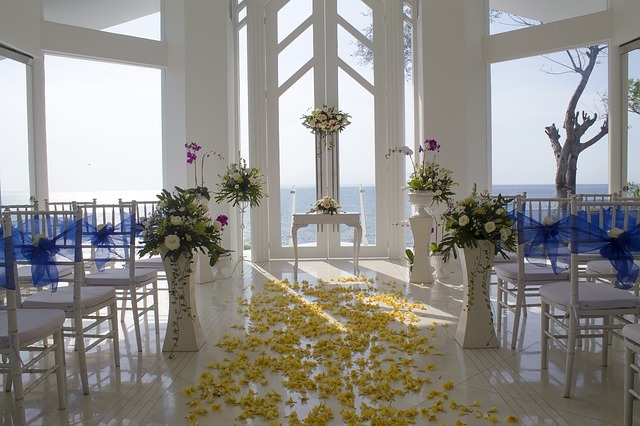 How to Choose the Right Hotel Wedding Venue. Top Tips For Choosing A Wedding Venue. The only thing more important than choosing the venue is choosing the right dress. Trends change and styles come in and out of fashion. Your safest bet always has to be to choose something classic and timeless. Choosing a dress that’s a classic is a wise decision because it proves that the style stands the test of time and looks good on people with your bodyshape. These links should help you choose the best dress to fit you if you’re long and lovely or cutely curvy. The Dos And Don’ts Of Choosing Your Wedding Dress. How To Choose The Right Wedding Dress For Your Bosy Shape. Wedding Dresses For Different Body Types. How To Choose Your Wedding Dress. Finding the perfect wedding stationery has so many variables that it seems daunting. Your invites, orders of service, menus, table settings, thank you cards and notepaper all need to combine with your wedding theme and colour pallet so getting it right is all important. 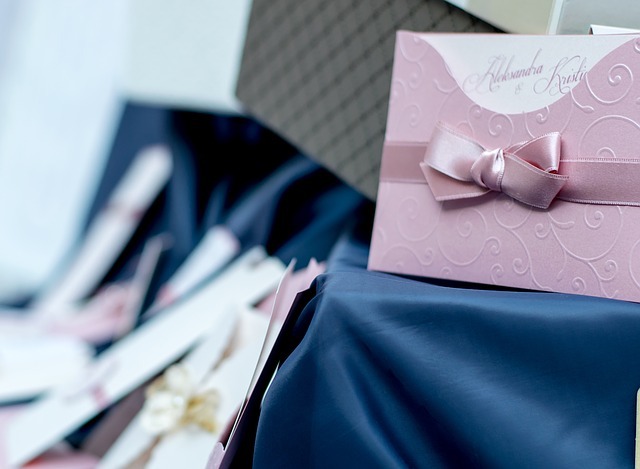 Top Tips For Designing And Sending Your Wedding Invitations. Top 10 Tips For Navigating Your Wedding Invites. One of the most memorable things that you’ll have will be the cuisine. Get it right and everyone will remember their perfect meal, get it wrong though, and nobody will be able to forget. The key to choosing the right caterer is finding someone who can provide the food that you want, in the numbers that you need. Of course that depends on knowing exactly what you want from the start. But these sites have great advice for the kinds of questions you should ask your chef and what to look for in a party caterer. Guide To Choosing Wedding Caterers. Wedding Catering, Everything You Need To Know. 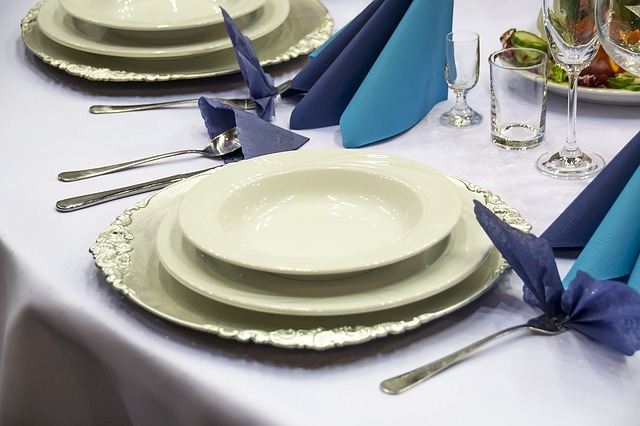 Questions To Ask Your Wedding Caterer. Capturing the events of the day is incredibly important. You’ll be so caught up in the wedding itself that it will all be a blur, so you’ll want to look back over photos of your wedding for many years to come. Getting an experienced, competent, professional photographer is key as you’re relying on them to independently do their job perfectly first time because there is no chance of doing the wedding again if they leave their lens cap on. The Fastest Growing Worldwide Association for Serious Photographers. While the ceremony is important and unique to you, not many people, beside you and your other half, are going to remember it. On the other hand, people will remember the reception for years. That’s why getting the music just right is so important. You’d be mad to simply call around local entertainers and book them based only on their price and availability, so what should you be looking for when hiring music? Questions To ask Your Wedding DJ. 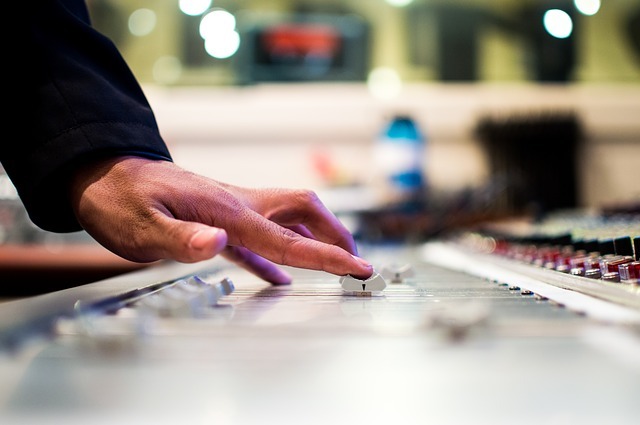 Finding and Hiring a DJ For Your Wedding Reception. 5 Tips For Getting The Most Out Of Your Wedding DJ. How To Choose A Wedding Band. 10 Tips for Hiring Wedding Entertainment. Flowers play such a key part in any wedding. From the bouquet that you hold during the ceremony and throw to the bridesmaids to table settings, corsages, wreaths and button holes, they all have to be thought about and coordinated to bring the whole look together. How to Hire a Wedding Florist. 12 Tips for Finding a Florist. A hundred years or more ago there wouldn’t have been much to choose from in terms of wedding rings. A plain gold band was all you would need and many people today still love the weight and simplicity of a traditional gold ring. However, things always change and there are many more choices available today than ever before. You can choose not only from all sorts of shapes and profiles, but which metal or metals you want to use too. Rules For Choosing Your Wedding Bands. Tips On Choosing Your Wedding Rings. How To Choose Your Wedding Rings. You’ll probably have more eyes on you, and more photos taken of you, on your wedding day than you will on any other day for the rest of your life. That being so, you’ll naturally want to look your absolute best. Your wedding day isn’t the day to take a chance with an experimental look or even to try doing it yourself when you’ve already got so many other things to occupy your mind. Questions To Ask When Hiring A Makeup Artist. Choosing A Makeup Artist For Your Wedding. Questions To Ask Your Hair Makeup Artists. Working With A Wedding Hairstylist. 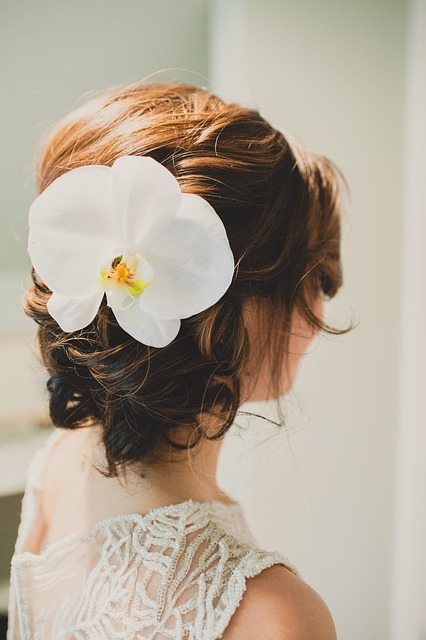 Choosing Your Wedding Day Hairstylist. Gone are the days when you had a choice of two wedding types. When you only had the choice of a church / religious wedding or a registry office the choice was easy: one, or the other. But those days are over and your theme gives you the chance to stamp you and your partner’s personalities onto your wedding. The traditional white wedding with a sit-down dinner or buffet is still a popular and beautiful option, but most couples want to have a wedding that really speaks about them and their personalities. How To Choose A Wedding Theme. Wedding Theme V/S Concept Personal Wedding. If you could choose anywhere in the world to take a honeymoon, where would you go? 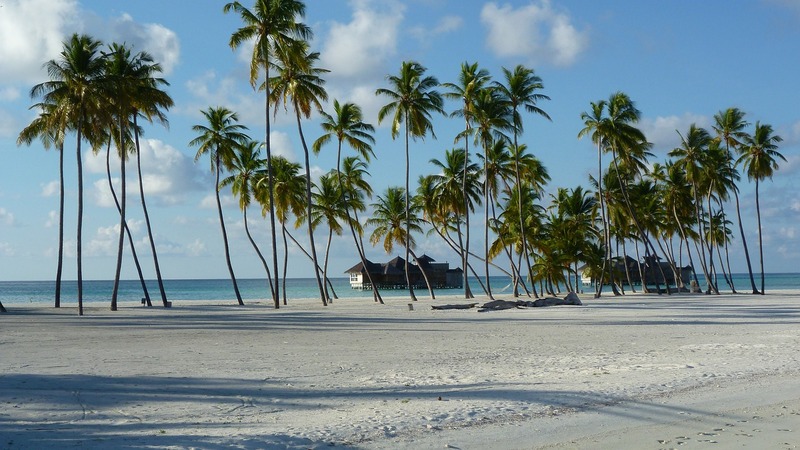 A honeymoon is more than just a holiday, it’s a way of taking a break from all the normal stresses of life, particularly those that have been incurred in the run-up to your wedding, and enjoying some time together alone. But how do you get the most out of your honeymoon? Since it’s not like an ordinary holiday, you probably won’t want to go on tourist excursions, but rather tailor a unique experience. And to get it right, like all things, preparation is key. 10 Tips for Planning the Perfect Honeymoon. Top Ten Honeymoon Planning Tips.